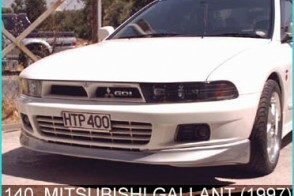 MITSUBISHI Gallant Sedan (1997). Μπροστινή μάσκα. 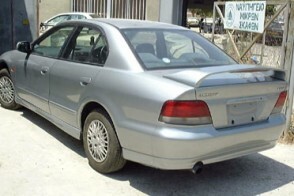 MITSUBISHI Gallant Sedan (1997). Spoiler (με stoplight).